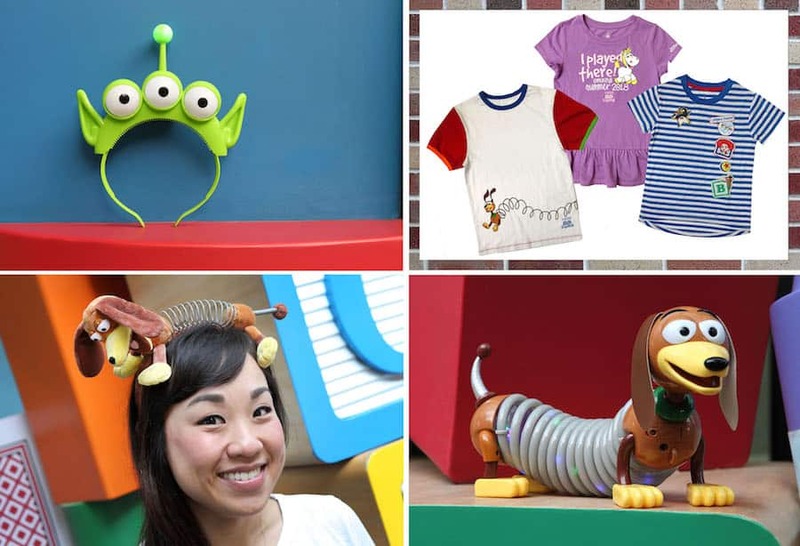 In early May, we shared a look at merchandise coming to Toy Story Land. Today, we’re opening the toy box again to reveal additional collectibles and unique gifts inspired by the newest land opening at Disney’s Hollywood Studios on June 30. 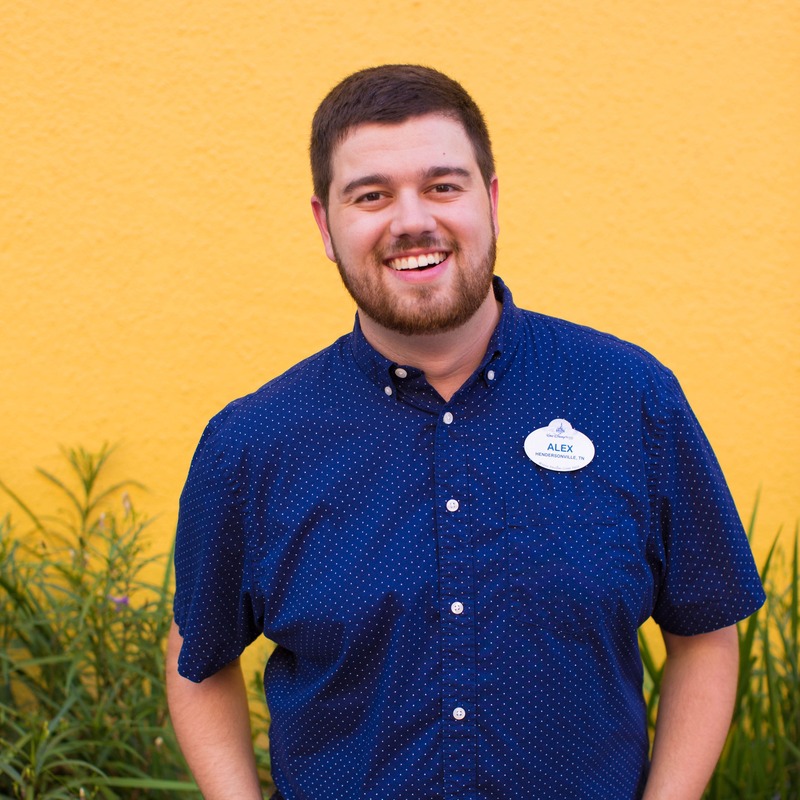 Like roles in a play, product designers cast merchandise to extend the story of Toy Story Land, explained Brad Schoeneberg, director, Merchandise Strategy and New Park Experiences Development. 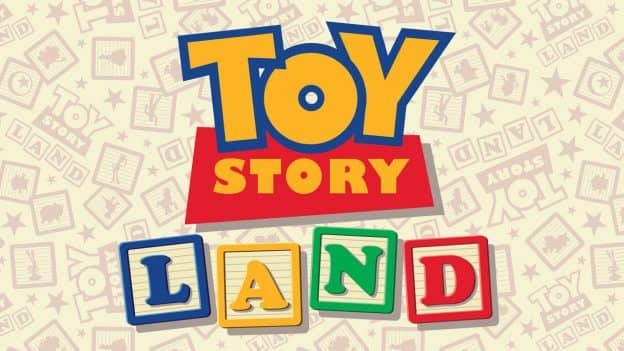 “Toy Story” characters beloved by young and old have starring roles in the playful merchandise guests will be able to purchase from two retail stands found in the 11-acre land. 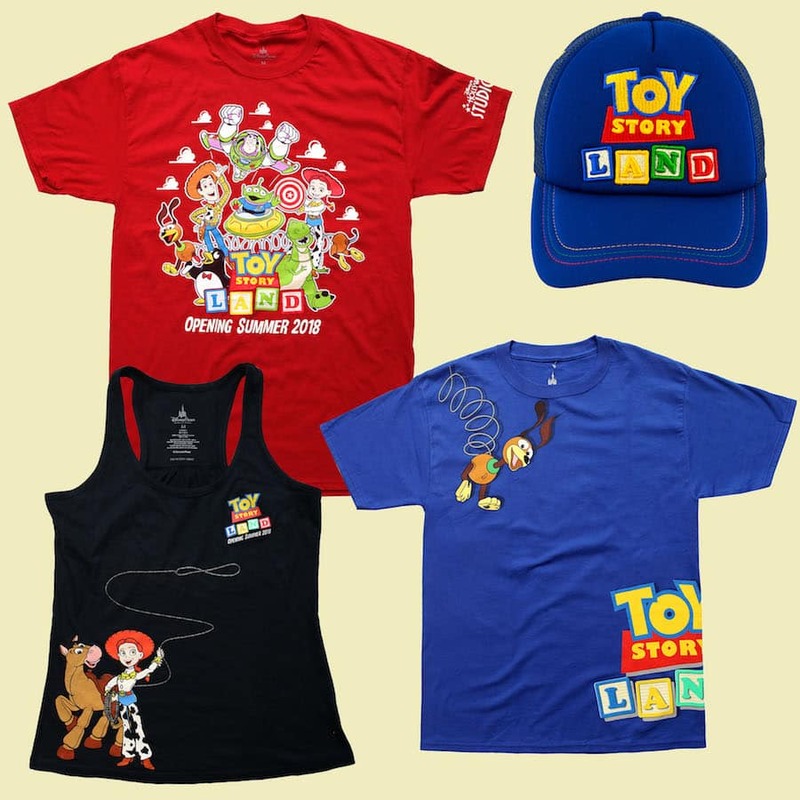 Park-goers can make a fashion statement with unique headbands, or stylish apparel splashed with “Toy Story” characters such as Sheriff Woody, Buzz Lightyear and Jessie. The “I Played There” commemorative T-shirts tell the world the wearer was among the first guests to experience Toy Story Land. Guests can wear Slinky Dog, the inspiration for the Slinky Dog Dash family coaster, with a new light-up toy. His stretching slinky rings are perfect for nighttime fun at Disney’s Hollywood Studios. Space alien-themed light-up tumblers, a coffee cup, a kids’ backpacks, and a retail MagicBand all will celebrate the new land. Passholders destined for a day of play will find an exclusive pin, tote bag and seasonal ornament created especially for them. 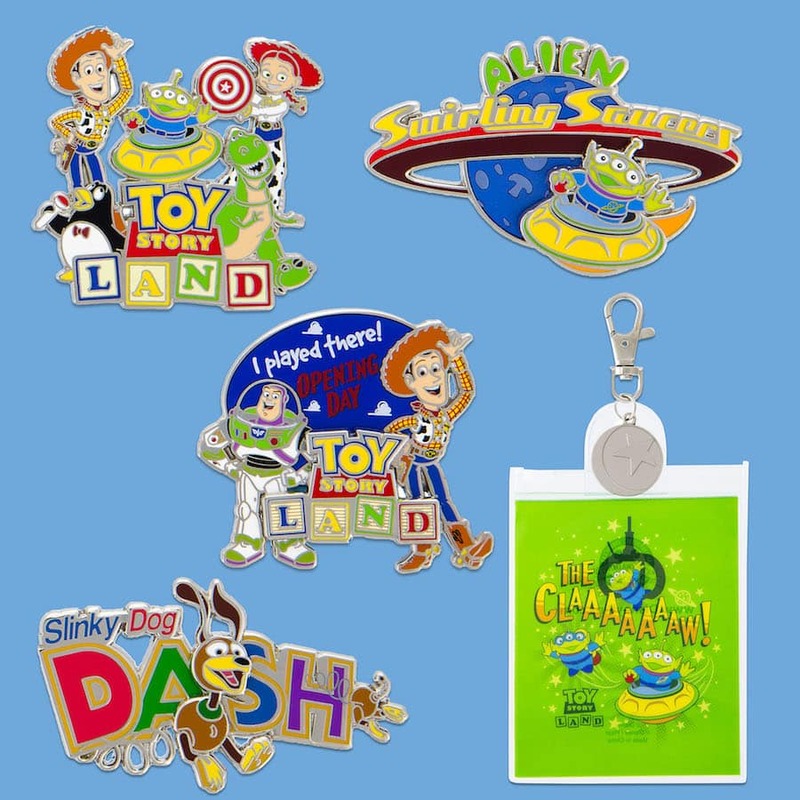 A treasure trove of pins and accessories is sure to delight pin traders of all ages. 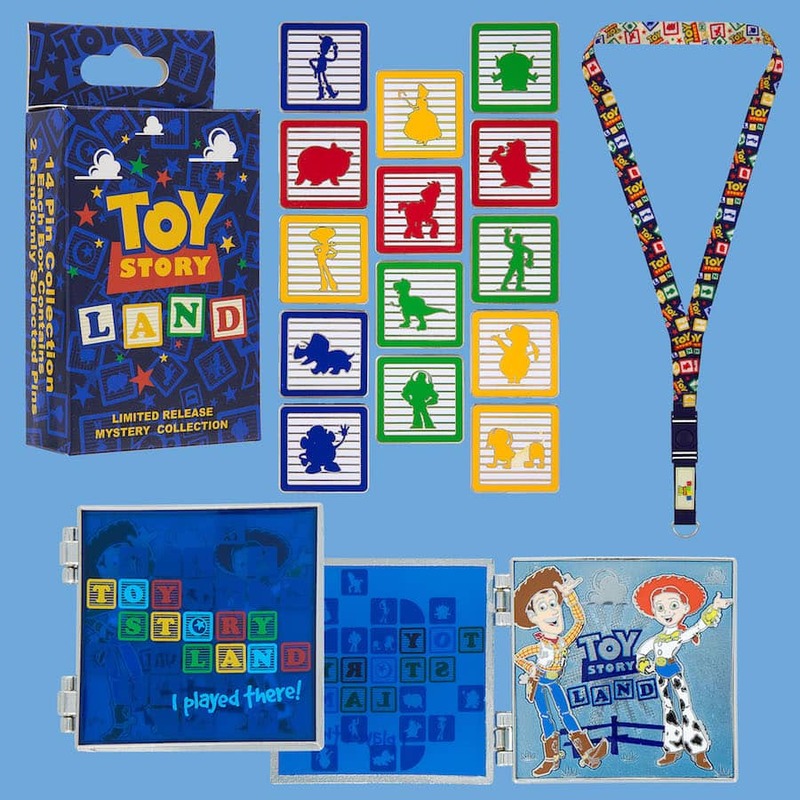 Attraction logo pins or a mystery pin set with pins resembling toy blocks emblazoned with character silhouettes are the must-have items for any pin collection. Fans can find the full line of merchandise toward the end of June in select shops at Disney’s Hollywood Studios, including Beverly Sunset on Sunset Boulevard, In Character, and Mickey’s of Hollywood. I am looking for the black Jessie tank top you advertise in the top photo. I can’t seem to find it anywhere. 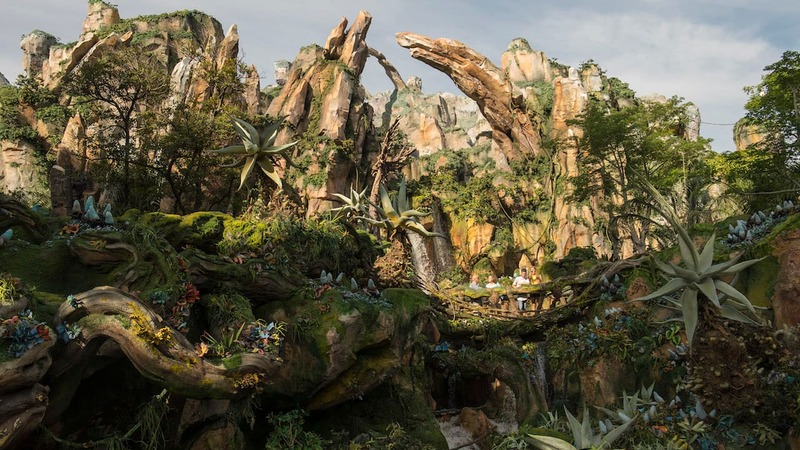 No cast member has seen it , no one seems to know anything about it. Can you please advise me what store I can find it in? Thank You. Hi. I live in the uk and want to get my hands on a Slink Dog Toy. When will they be available to buy online? Could you keep me updated please. 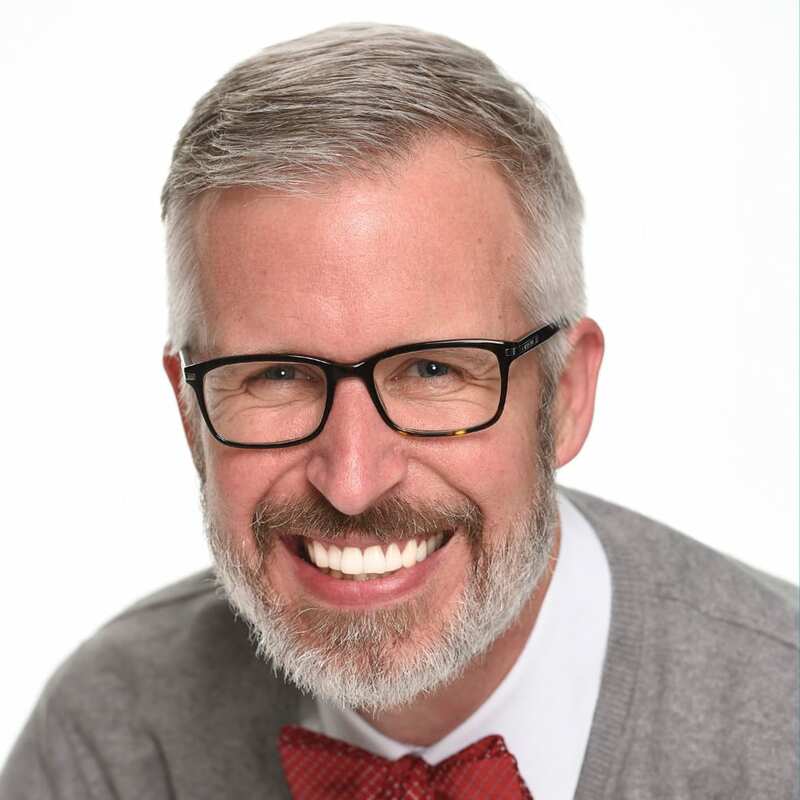 Has there been any news that the Mr. Potato Head parts that were originally sold at Once Upon A Toy will be sold in the new Toy Story Land? Will the pins and tshirts be available all summer, or are they limited edition? Will the Shirts say opening day june 30th 2018? if not wil there be shirts that say that? Will Beverly Sunset be exclusively Toy Story merchandise now that the bakery is no longer there? 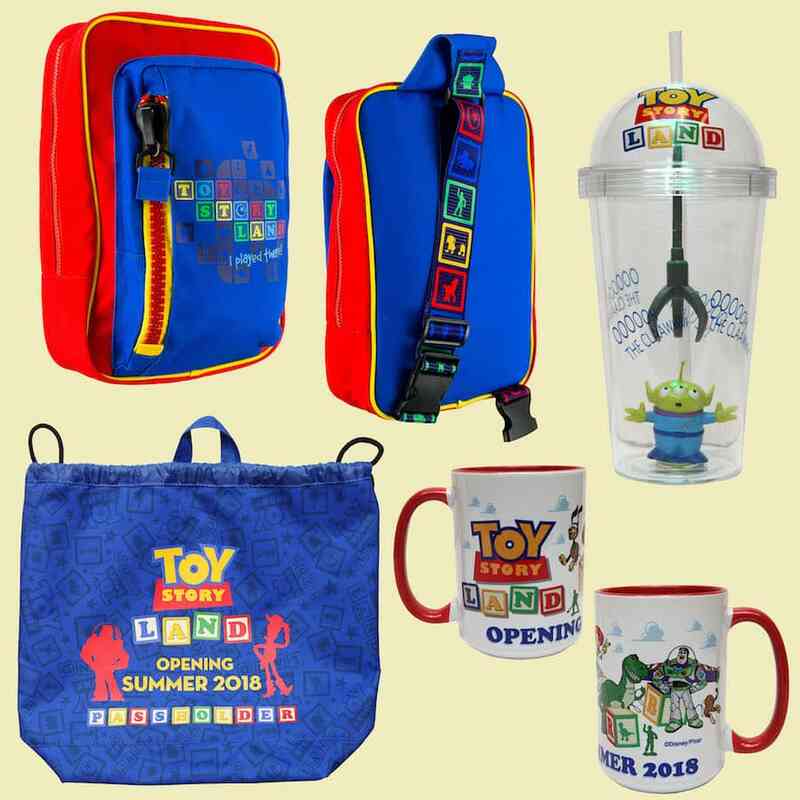 @Tim – Beverly Sunset on Sunset Boulevard now carries a selection of Pixar-themed products including some inspired by “Toy Story.” When Toy Story Land opens on June 30, Guests will also find Toy Story Land merchandise at this location.